I’m wondering how many people now actually believing in coingeneration.com Do I need to reiterate again on how coingeneration.com operates? One of the biggest scam online. Other HYIP Scam out there disappeared in an instant! a painless death! loss of money. As for coingeneration.com if you joined and get paid at the beginning but you didn’t even get your ROI back, not even 50% ROI back and coingeneration.com stopped paying, and use their words of “We reserve the right to lift or lower your limits depending on your account’s affiliate activity status.” I hope you see this written on their member homepage. This is the painful, slow death for people whom joined coingeneration.com. Coingeneration.com famous for writing newsletter professionally and probably have something to do with newsbtc.com one of the writer in there appears to have written the same newsletter for coingeneration.com and perhaps the same person ran the show, hopefully authority catch up and captured these crooks soon. People whom joined coingeneration.com initially back before April 2013, had loss great amount of money, getting a slow painful death by coingeneration.com lies, and lied, and kept on lying, promise never get delivered or delivered something else not exactly promised. Simply killing time to steal member’s money. The software so call ThreadManager doesn’t do anything at that time, and today coingeneration.com indicated that they have improved it and probably embed bad codes to hack members computers. Basically the first wave of members had loss great amount of money, up to the $500,000 USD coingeneration.com had taken from members and shut down their chat room and never responded to any old members questions support ticket. Support from coingeneration.com now only focus on new wave of members scamming as much as possible before coingeneration.com domain expires in September 2014, which is a few months away. Once coingeneration.com shut down, they will continue to operates with btc-o-matic.com scamming Bitcoin ATM machine. 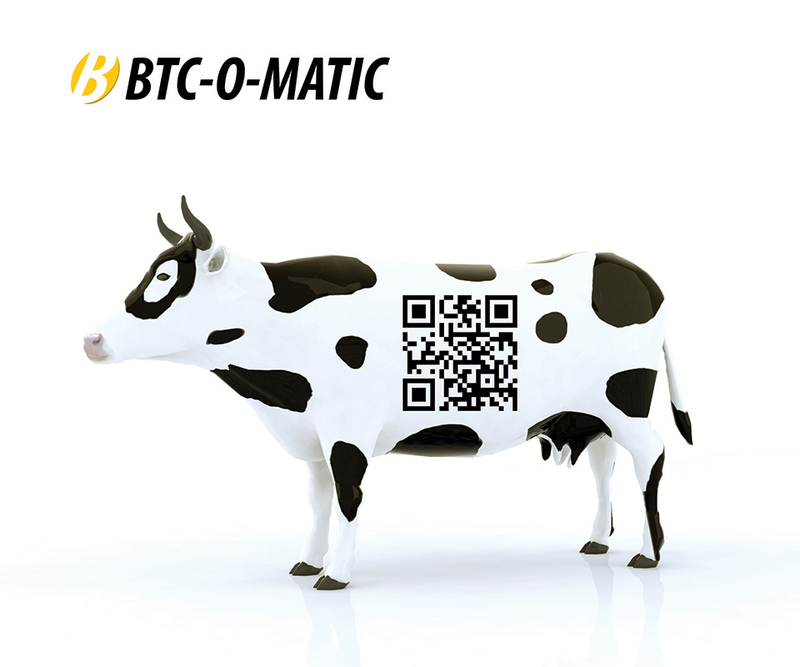 Now if people really think about those advertisement of btc-o-matic.com about why the pictures or video don’t show the actual people’s face with the bitcoin atm machine. According to the site or location of this bitcoin machine, it’s an unknown location, probably a ghetto place where if anyone come they will get murdered or robbed by the mafia there. The place with that bitcoin machine appears to be small coffee shop with no customer, like a ghost haunted place. How in the world will they make money or if anyone is using that Bitcoin machine if that machine does exist. As already indicated that bitcoin machine look like the qiwi machine Russian site. In conclusion, people from USA, please get a real job and make money from it, don’t spend time on HYIP or similar projects trying to outsmart them, you will loose! in addition to grieve and stress. We are finishing off updating the system and we recommend that you install our latest software (version 3.3) whether you are using Windows or Apple. In addition to these versions, there is also an Android app available. Please note that mobile payouts are calculated separately from Windows/Apple and require a separate account. The mobile version of our website is currently under construction: we hope you will enjoy using it and managing your back office on your mobile within the next few days. Our primary objective, that is, our common objective, is to restore the company’s reputation and ensure stable operation. So far, our experience suggests we have been unilaterally doing our best to perk up the system and, taking the degree of your cooperation into account, we reserve the right to lift or lower your limits depending on your account’s affiliate activity status. We have been more than loyal to all our members from the new year, but despite our expectations, the sea change did not happen. Just to make things clear, we are in no way attempting to blame you for not wanting to help us, nor are we trying to make you do anything. None of us were born yesterday, and future scenarios must be self-evident to everyone. It is easier to destroy than to create: we have come a long way, and now forward is the only direction. Updating and supporting the app on other platforms seems pointless if the attitude persists. To break the stereotype associated with our logo, we have decided to take the matter in our hands and refresh the company’s image as early as this week.